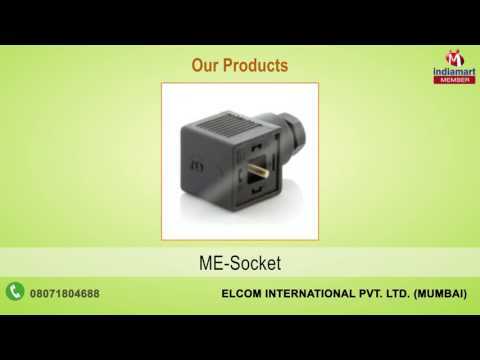 We, Elcom International Pvt. Ltd, are well known and most respected Manufacturer and Supplier of Din Connectors, Power Entry Components IEC Outlets-C13 and Power Entry Universal Sockets & Adaptors. We established in the year 1981, at Kolhapur, (Maharashtra, India). We manufacture these products with the utilizations of quality raw materials and up to dated technology. Our engineers are most accomplished and equipped with up to dated machines. They manufacture these products keeping in mind the current market standards. Furthermore, the offered arrays are available in many specifications to meet the client maximum demands. Our offered assortments are highly demanded and respected for many grounds like quality assurance, cost effective rates, durability, smooth finish, high rectal, strong build, strong fixture and easy installations.